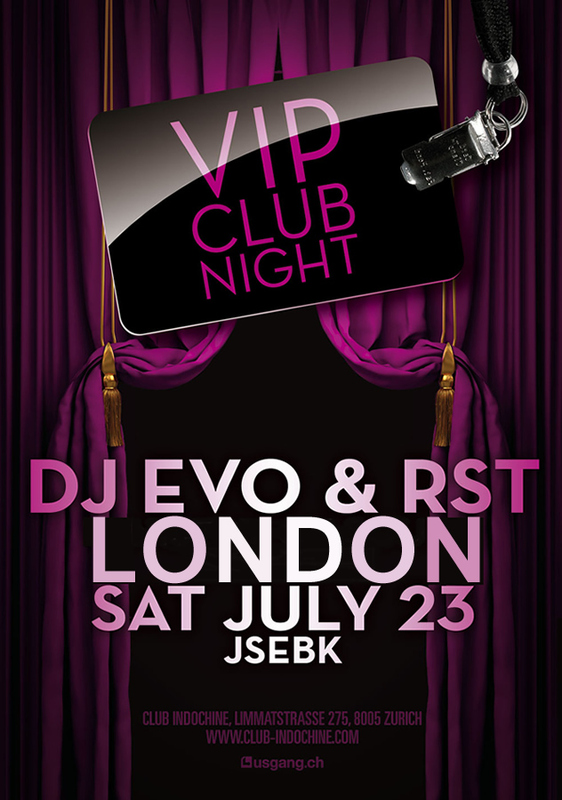 Evo & RST debut at Zurich’s most famed jet-set venue, Indochine for a party set to be the talk of Switzerland! Situated in the midst of the fashionable quarter Zurich-West, Indochine is a shining Star of Zurich’s and Switzerland’s clubs! This is a place where the sensual atmosphere of the Far East meets the unique flair of France. Indochine presents an incomparable club experience on the highest level and is created for exclusive celebration in an inimitable atmosphere! This entry was posted in Uncategorized and tagged barth, canne, carte, evoandrst, house, indochine, international, life, ministry, nikki, tropez. Bookmark the permalink.